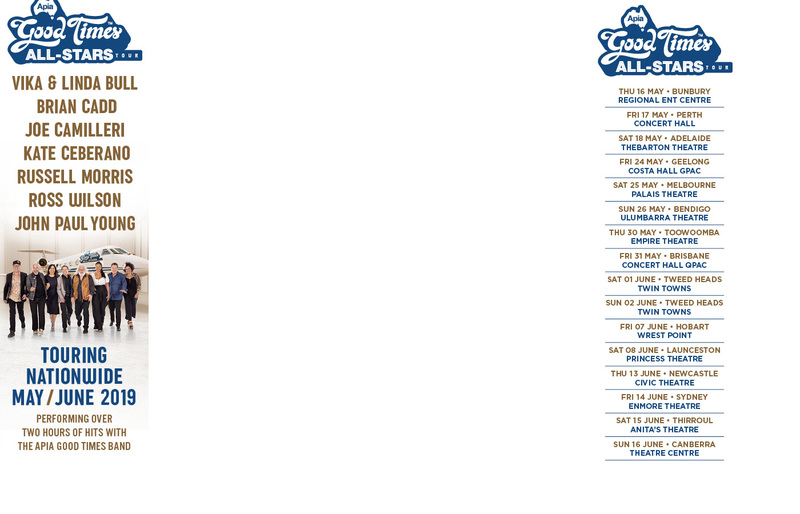 Cher will bring her ‘Here We Go Again’ tour to Australia in September and kick off the tour for the people of Newcastle. 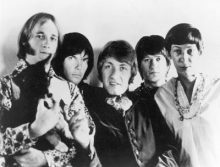 Buffalo Springfield will release a 50th anniversary box set in June marking 50 years since their final show in 1968. Alice In Chains have released their first song in five years. ‘The One You Know’ gives fans a taste of the upcoming sixth album for the band. R&B, Soul and Gospel legend Mavis Staples has been awarded an honorary doctorate by Delta State University. Nile Rodgers is cooking up new music with will.i.am for Black Eyed Peas. Alice Cooper, Joe Perry and Johnny Depp are back in the studio working on new music as Hollywood Vampires. ‘This Is America’, a confronting new video and song by Donald Glover (aka Childish Gambino) has stunned the world over the weekend as it clocked up over 10 million views. 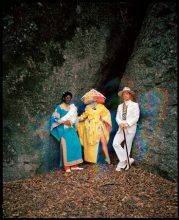 Three pop machines Labrinth, Sia and Diplo have formed electropop supergroup LSD. Ed Sheeran is celebrating a year of being a non-smoker. The Spice Girls are heading for another reunion this week, according to singer Mel B.
Hamish Anderson’s 2016 debut album ‘Trouble’ is still delivering the goods in 2018. The latest instalment from Anderson’s blues opus is ‘U’. Kylie Minogue ditched certain songs from her new album as they sounded too country. R. Kelly has slammed the continued coverage of "false allegations" of sexual misconduct made against him, insisting it's all an attempt to destroy his legacy. In 2014, with the 25th anniversary of his iconic album Listen Without Prejudice Vol.1 approaching, George Michael was feeling reflective about that turbulent time of his life. Taylor Swift surprised an eight-year-old fan in hospital after she was unable to go to one of the singer's concerts. Jordin Sparks has given birth to her first child. Def Leppard will perform their iconic ‘Hysteria’ from start to finish on their upcoming Australian tour. They last did a complete performance of the entire album for fans in Spain in 2013. Jon Stevens latest shows piece together over 30 years of music successes covering his early days with Noiseworks, his recent years with The Dead Daises and his time with INXS and as part of Jesus Christ Superstar. Fashion designer John Paul Gaultier has recruited dance maestro Nile Rodgers to create original music for his fashion show in Paris in October. Neil Finn fans in Los Angeles this week were treated to the new boys of Fleetwood Mac performing together when Mike Campbell got up to play with the band. 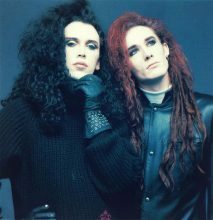 Steve Coy of 80s new wave dance band Dead Or Alive has died at the age of 56. Neil Young gave his old band Crazy Horse a three-night workout in Fresno, California this week. The second studio album for American rapper Post Malone entitled "Beerbongs & Bentleys" debuts at the top of the ARIA Albums Chart this week, plus it also entered at the top in England, Ireland, New Zealand, The Netherlands and Norway (so far). 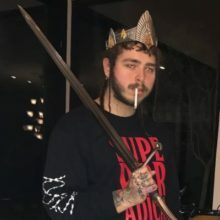 After nine weeks of waiting for a No.1 berth the Post Malone track with Ty Dolla $ign and "Psycho" climbs back up two places to land its first week at the top of the ARIA Singles Chart this week, plus it is now 2x▲Platinum in sales. 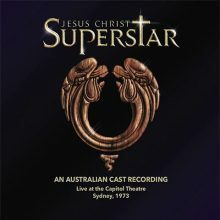 Aztec Recorders founder Gil Matthews has issued rare live performance of of Australian cast recording of Jesus Chris Superstar for the first time ever. 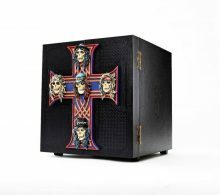 Guns N’ Roses have been teasing something new for the past week with billboards popping up all over the world including in Melbourne and Sydney. This is what has been about. 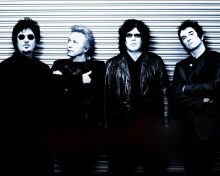 For a brief moment at the start of the 80s The Romantics were basking in their 15 minutes of fame. Australia was good to the band. Unlike America, they weren’t a one hit wonder here. They had two hits.